The Fighting Fantasy gamebooks by Steve Jackson and Ian Livingstone were blockbusters of the era. 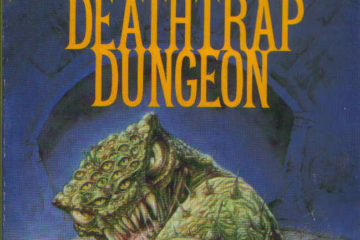 Join us on the sixth adventure, into the brutal Deathtrap Dungeon! The Fighting Fantasy gamebooks by Steve Jackson and Ian Livingstone were blockbusters of the era. 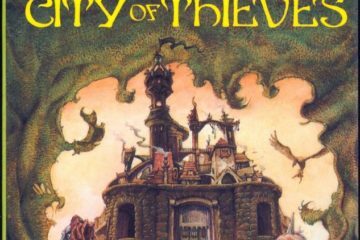 Join us on the fifth adventure, in the wretched hive of the City of Thieves!